Headline: „What can I do? 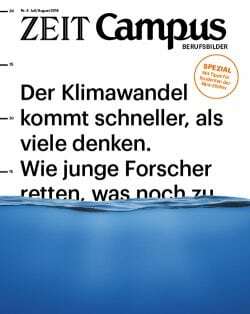 – 66 hints how everyone can save the environment in everyday life“. Germany. 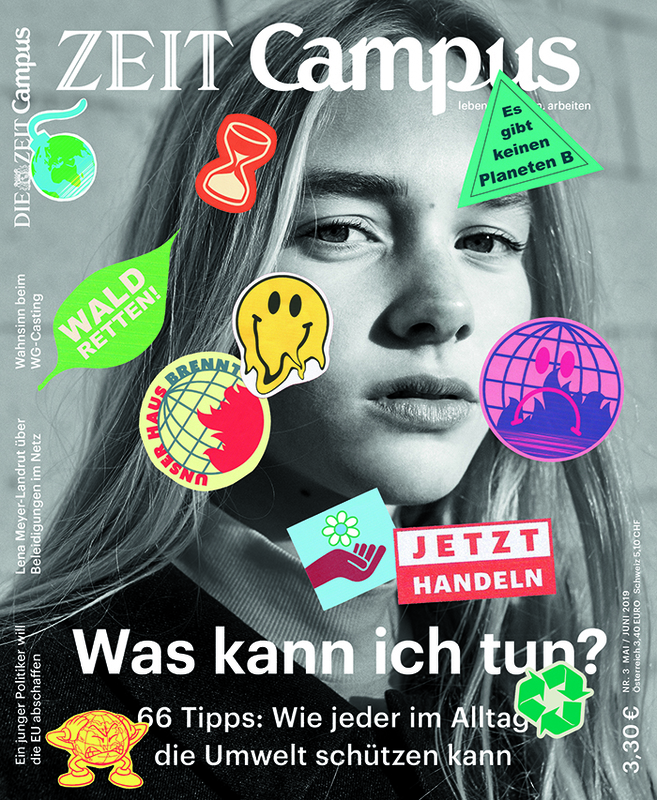 You can also get it online at https://shop.zeit.de/sortiment/die-zeit-magazine/zeit-campus/.